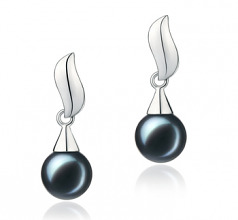 The graceful yet classical nature of the Black 7-8mm AA Quality Japanese Akoya 925 Sterling Silver Pearl Earring Set makes for a great conversational piece. 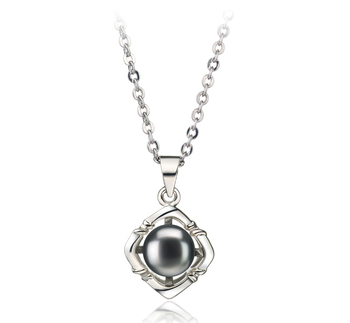 Its perfectly proportioned 7-8mm size gives anyone the opportunity to enjoy its everyday wearing opportunity. 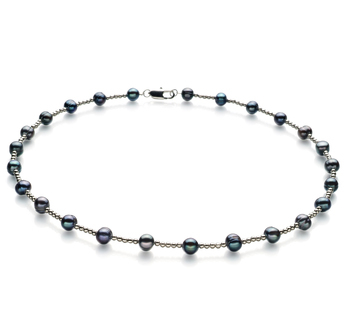 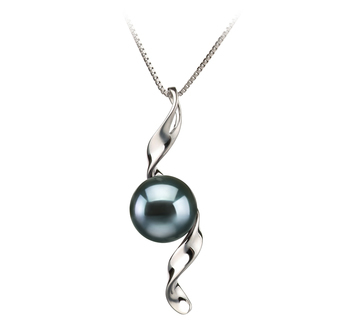 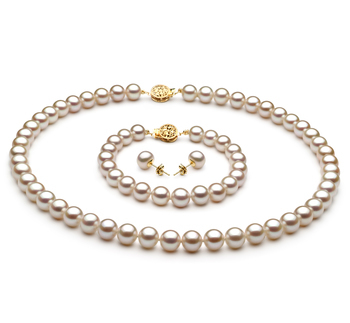 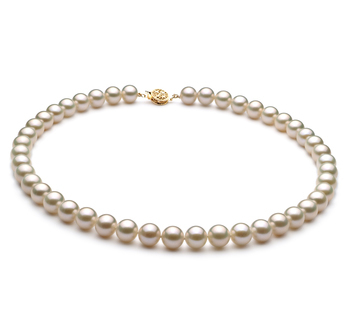 The beautiful and enriching Japanese Akoya Pearl offers the enchanting and enriched nature to the Black Pearl. 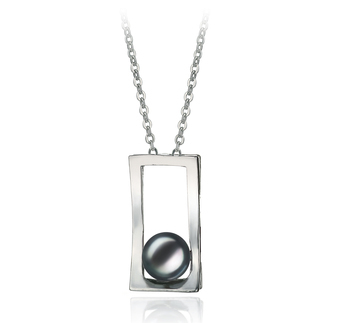 The beauty of the .925 Sterling silver offers the perfect blend in contrast to the Black Akoya Pearl and tones the AAA shapes and mirror like luster out perfectly. 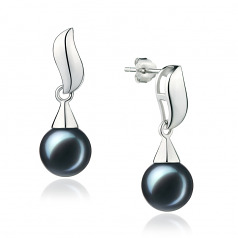 The elegant and classic display of the leaf like sterling silver length and pearl cap make for the unique and overall perfected look of the Black 7-8mm AA Quality Japanese Akoya 925 Sterling Silver Pearl Earring Set. Take on the silky smooth and glistening surface of the Black Japanese Pearl each time you slip the sterling earrings into your ears.